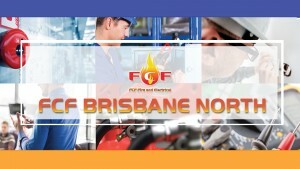 Based in Northern Lakes, we service the wider Moreton Bay area in Brisbane's northern suburbs. Our team of licensed Brisbane fire safety experts conducts fire safety and first response emergency training, fire warden training, evacuation procedure and practice, and fire protection equipment servicing and maintenance. We'll make sure that your workplace is safe and legal by conducting a thorough inspection of your emergency exit lights. We'll help you with all the procedural and legal requirements to make your business 100% fire-compliant.